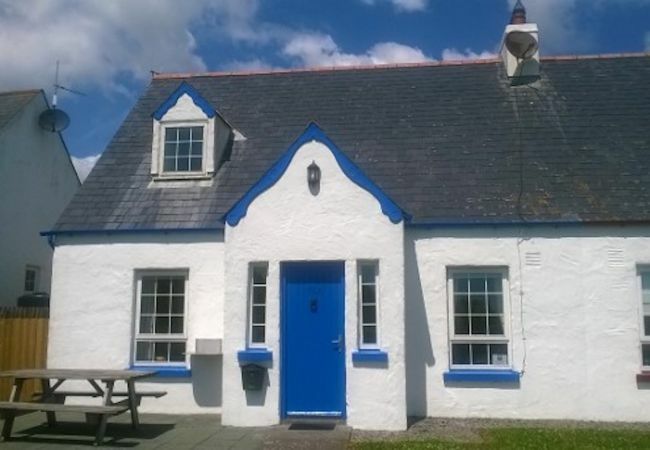 These lovely holiday homes are located in a quiet residential area on the outskirts of Dunmore East, a charming and picturesque fishing village. 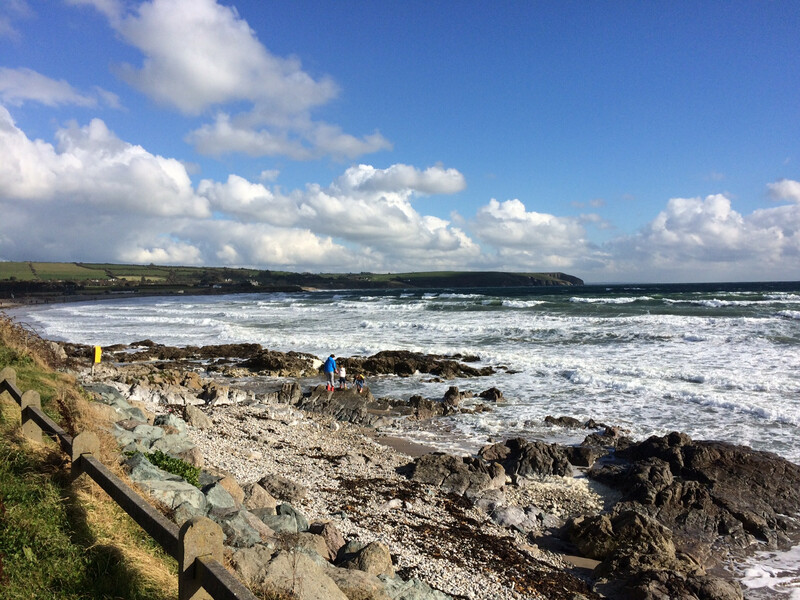 The sandy cove of Counsellor's Strand is only a five minute walk from this property, as are two pubs, The Spinnaker Bar & Restaurant and Strand Inn both serving excellent freshly caught seafood. More pubs, shops, restaurants such as Azzurro Restaurant, the post office plus The Haven Hotel are less than ten minutes’ walk from the holiday home, together with a large public playground and public tennis courts overlooking the coast. 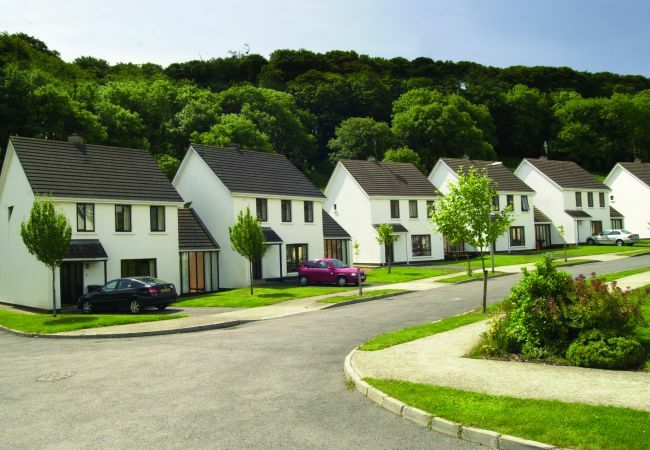 Fishermans Grove Holiday Homes are a short five minute drive from Dunmore East Golf Club with its fabulous cliff top location and reasonable green fees, which make it ideal for a holiday round of golf. 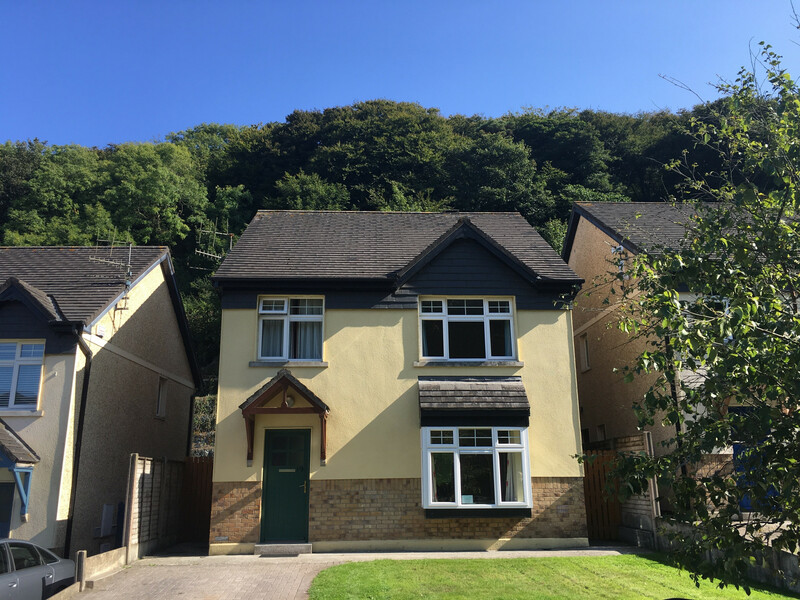 Each 3 bed holiday home has a spacious living room on the ground floor with double doors leading to an open plan kitchen / dining area, along with a cloakroom with wc and wash hand basin. French doors open onto an outside patio area. On the first floor there is a double bedroom (en suite), a twin bedroom and single bedroom together with a family bathroom. There is also an onsite tennis court for guests. Dunmore East is a fantastic destination for a self-catering holiday in Ireland. There something on offer for everyone, from boat trips and to a sailing school in the harbour, stunning coastal drives and walks along the cliff tops. 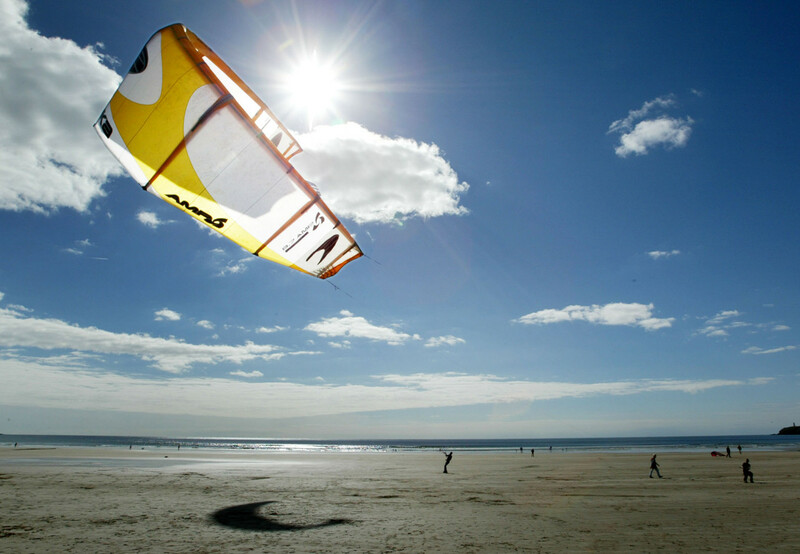 Visit the nearby seaside town of Tramore for its amusements or tour Waterford City (18km) for its heritage and museums. 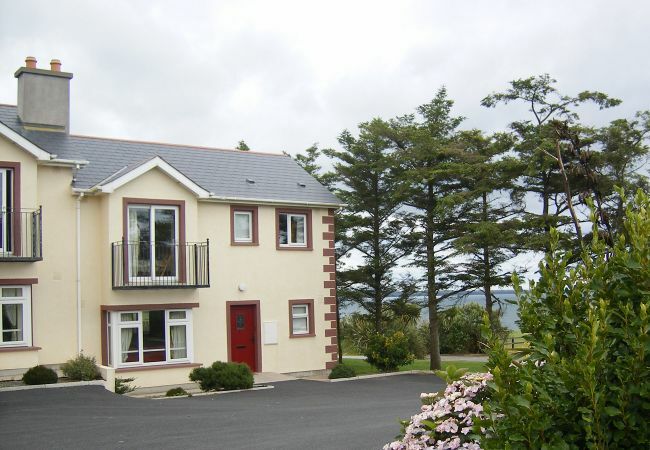 This self catering holiday home in Dunmore East is an excellent base from which to explore the county of Waterford and neighbouring counties Kilkenny, Wexford and Cork. 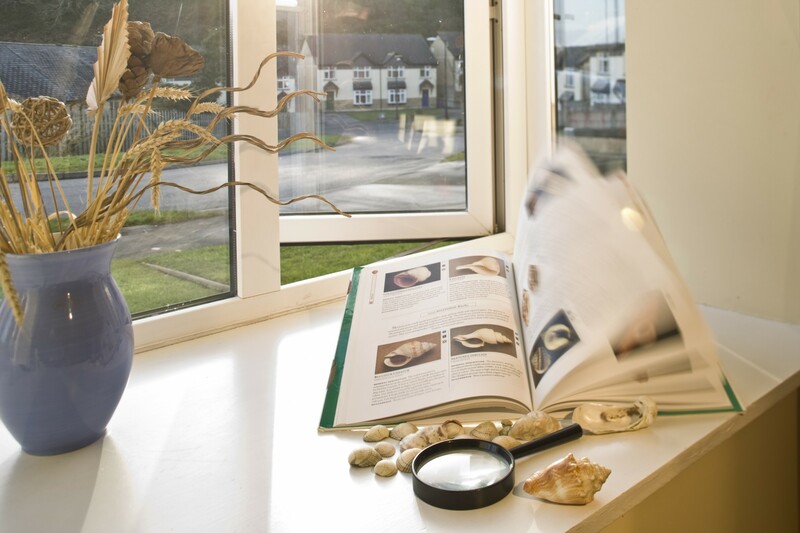 Fishermans Grove Holiday Homes (3 Bed - No.19 & No.25) accepts pets on request. If you reserve a pet friendly holiday home and wish to bring a dog(s) charges apply. Charges are payable on site to the On-site Manager @ €30 per booking, maximum 2 dogs per booking. Please reserve at the time of booking via our call centre +353 (0)1 201 8440, as your dog(s) will not be accepted without prior confirmation. 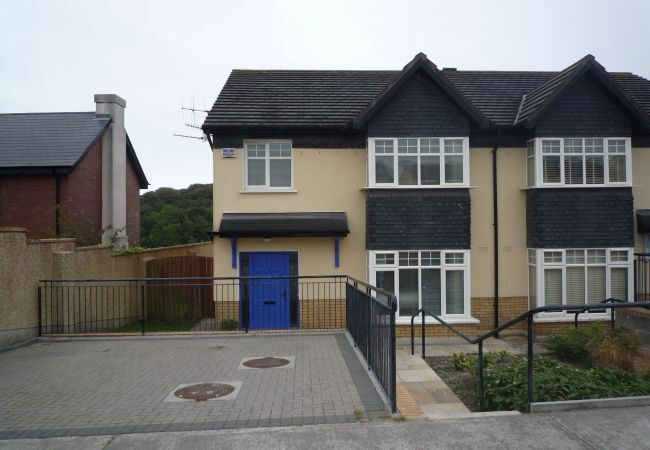 1 TV, garden, garden furniture, fireplace, tennis court, central heating, Open-air parking in the same building. Free wi-fi would have been helpful.